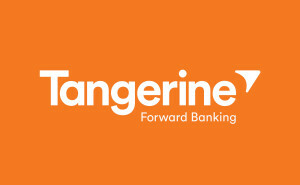 $50 Cash Bonus For Opening A Tangerine Bank Account! Even their chequing account gives you interest (albeit very little, but still, better than none at all). I can deposit any check by taking a photo and upload it through their mobile app, no need to go to the bank. From now until March 31, 2016, Tangerine will give you and your referrer $50 bonus when you sign up! Enroll now through this link: www.tangerine.ca/referafriend, use my Orange Key 44615271S1 and we both get a $50 bonus! In addition to the cash bonus, when you open your first Tangerine savings account or a Tax-Free Savings Account, earn triple interest of 2.40% for six months!